Glinar Ltd offers an effective and reliable solution for shipowners – BWTS (Ballast Water Treatment System). Glinar is representative of STX MS, who provides innovated BWTS Systems, including well-known UV filtration units and most modern systems using ELECTROCATALYSIS method to protect the marine ecological environment. 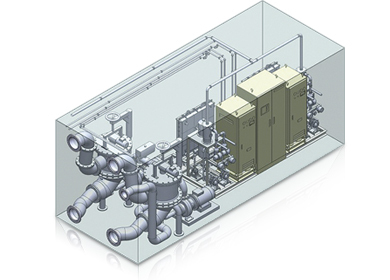 Glinar Ltd will assist you to determine your ballast water treatment needs, design and deliver a high quality system.